While paying up the missed amount may seem obvious, I am sure you would not be reading this article if that were an easy option. The one great advantage to this option is that it shuts down ever increasing delinquency costs such as late charges, inspection fees, attorney fees, etc. If feasible, even with assistance of family, consider this as your best option assuming you can afford the house. A modification is a more tricky option. Unless you qualify under a government mandated program, which for the most part forces lenders to entertain a modification, any modification would be voluntary on the part of the mortgage company. If you have had a modification in the last twelve months you may not be eligible for another. And here is the big reason most people are turned down: “Because Your Can’t Afford The Payment” (read on please). Modifications are not magic. Before you request one from your mortgage lender, you really need to look at your financial situation from the standpoint of the lender. If you are overwhelmed with personal debt and are funneling the money for your mortgage payment to pay other debts… your mortgage lender will have no sympathy. Your poor financial mismanagement is not their problem. They see your problem as a “priority” issue. If you paid the mortgage first, you wouldn’t be approaching them to “accommodate” you, which is in essence what a modification is. It is an accommodation. You have to be able to show them you can afford the modification not just that you are making a wishful request. If you have lost income to the drastic extent that you cannot afford any reasonable mortgage payment, you will be denied. 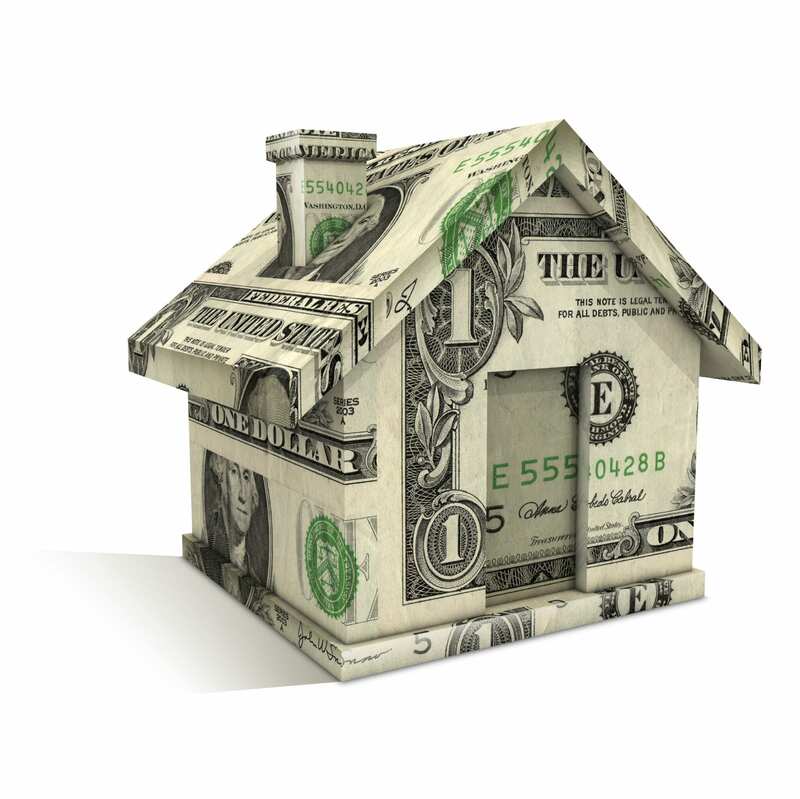 What is a “reasonable” mortgage payment? It is a payment that provides some amortized schedule that they consider profitable. I am being vague hear because every lender has a different take on it. Just remember the important part from their perspective – profitable. Asking them to wait to get paid until after you die is not profitable. Get on an internet amortization calculator and work the numbers and interest rate to see what an adjustment to your current terms and interest would do for you. By understanding the numbers you will be in a better position to understand what they want from you in terms of paperwork. All the documentation is being requested in order to determine whether you can afford “reasonable” numbers, i.e. monthly repayment amount. If you have suffered a short-term loss of income you maybe able to get a short-term forbearance of payments. This is where the mortgage company will agree to forego receiving the monthly payments for generally three to six months. Sounds great. It is not. If you have fallen behind and for whatever reason the mortgage lender will not work with you and a foreclosure is rapidly approaching, the other very useful option is a bankruptcy filing. The type of bankruptcy that can assist you in saving your house is a Chapter 13 reorganization. In a Chapter 13, you are able to take the amount you are behind and repay it over a 36 to 60 period. You can also reduce or eliminate other debt to free up your cash flow. You must resume the regular mortgage payments immediately after filing. Chapter 13 is a powerful tool to help restructure all of your finances when they have become lopsided. There are limits. Chapter 7 and Chapter 13 are great at eliminating or restructuring debt. Bankruptcy does not help with cash flow problems. So if the core problem is you are not bringing in enough money to save your house you need more help than a bankruptcy can provide. One great advantage of a Chapter 13 is you can put it in place very quickly. A foreclosure sale can be stopped the day before the sale with the filing of a Chapter 13 and it doesn’t require the mortgage lender to agree to halting the sale. That is powerful. Even if you don’t want to keep the property you buy the time you need to move, by stopping the foreclosure sale with a bankruptcy filing. How much time you ask? That depends on many factors primarily the type of bankruptcy you file and how quickly the creditor reacts. The additional time can allow you to live rent free and put together the money you need for moving and security deposits, etc. Whatever you do, if you are faced with a serious financial situation we always advise speaking with an attorney or certified public accountant to get the best advice on how to navigate the situation. We offer a free bankruptcy consultation if that is your choice. Give us a call today at 800-662-8813. Keywords: Virginia Chapter 13, Virginia Chapter 7, Norfolk bankruptcy, Yorktown bankruptcy, Williamsburg bankruptcy, Richmond, Glen Allen, Dinwiddie, Chesterfield, Petersburg.